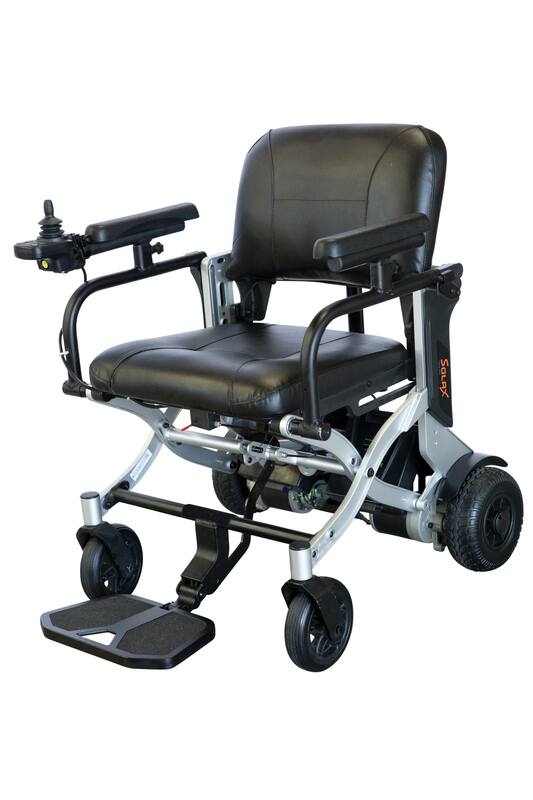 Features an easy-to-use remote control and a deep, cushioned, comfortable seat for the ultimate in travel chair luxury. 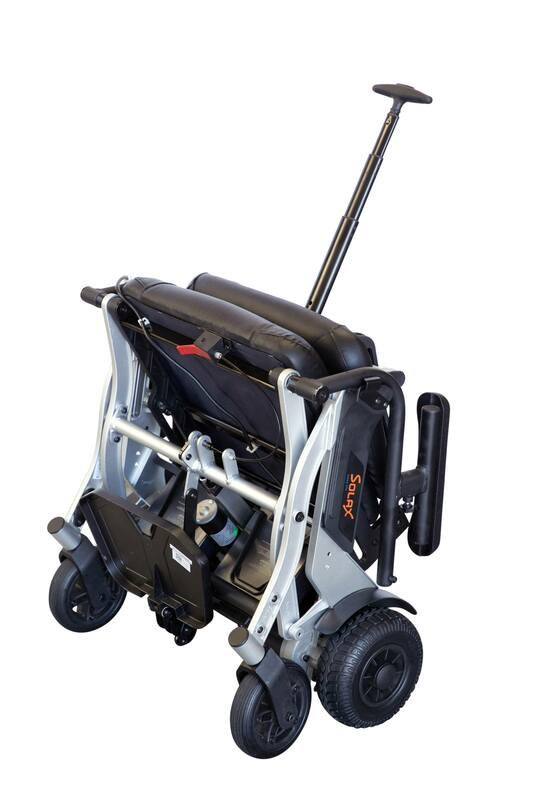 Enjoy the convenience of an automatic power chair with the ease of use of a foldable, portable chair – it’s all yours with the B20. 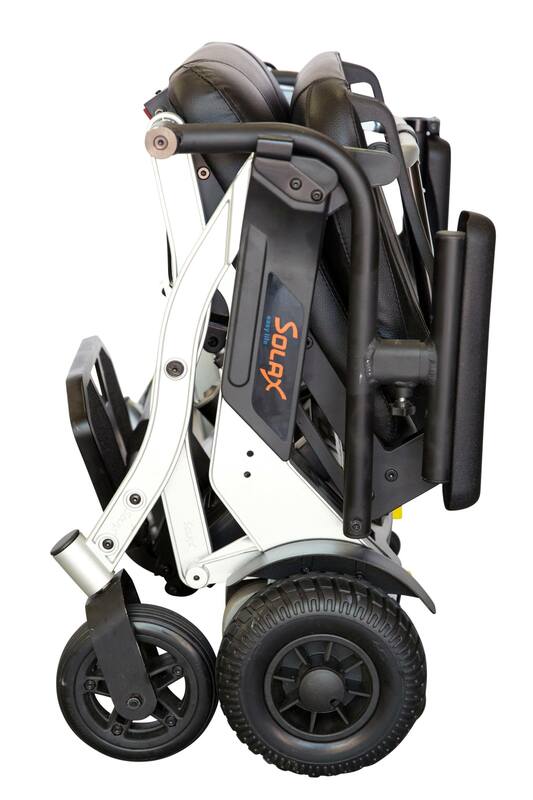 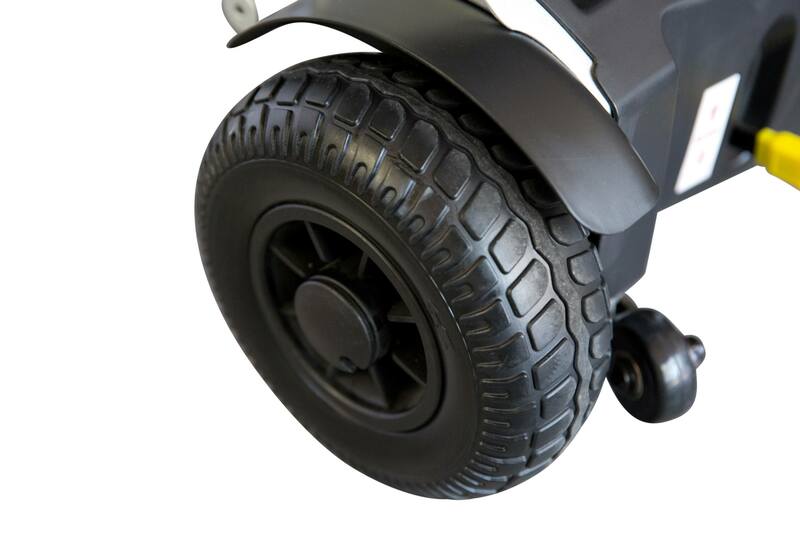 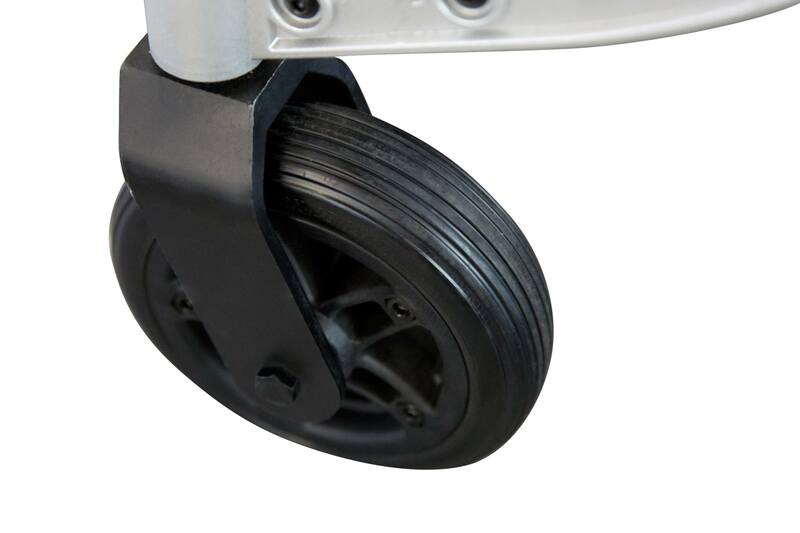 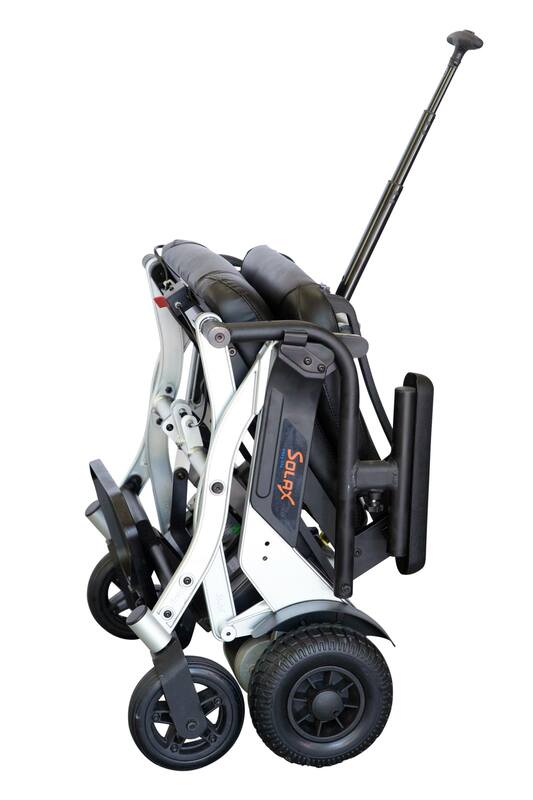 Using the latest in lightweight frame materials, it combines aerospace-grade durability with easy maneuverability so you can safely travel and turn even in tight spaces. 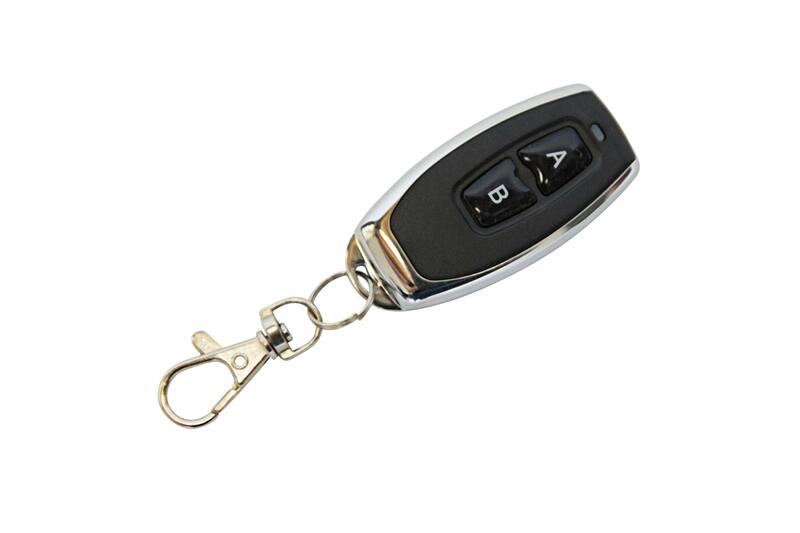 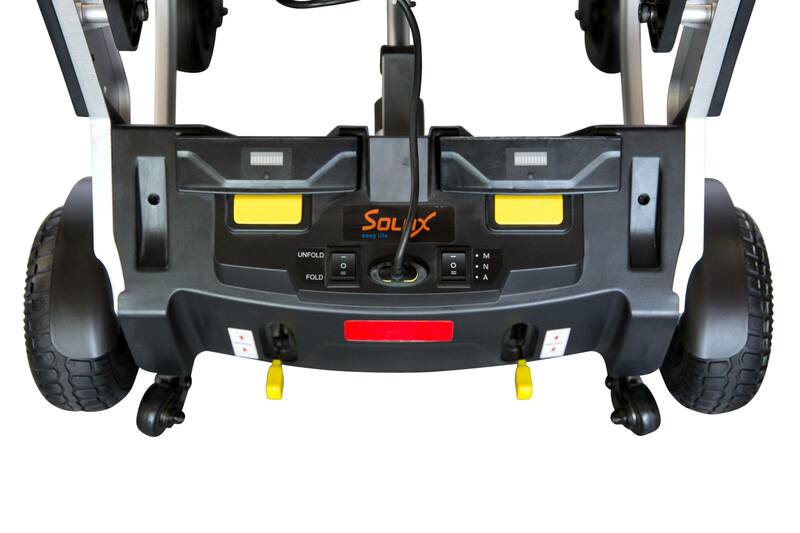 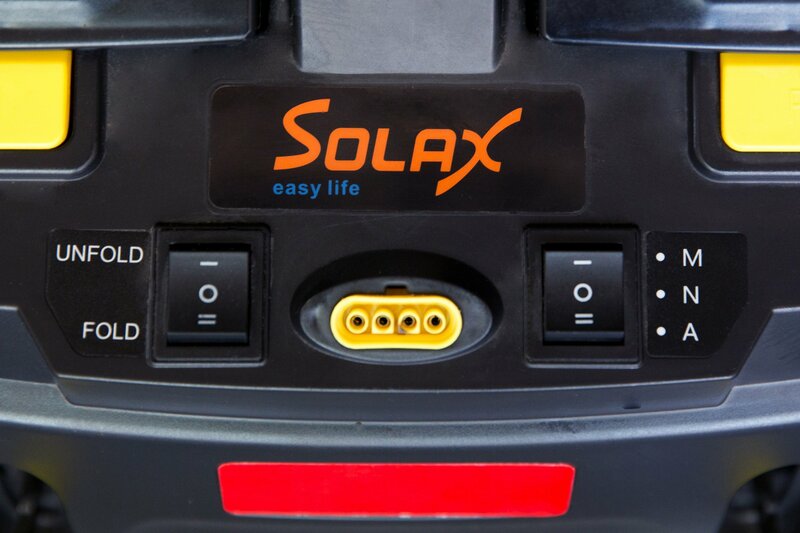 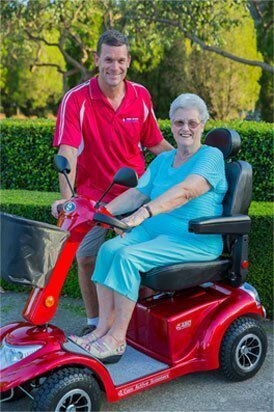 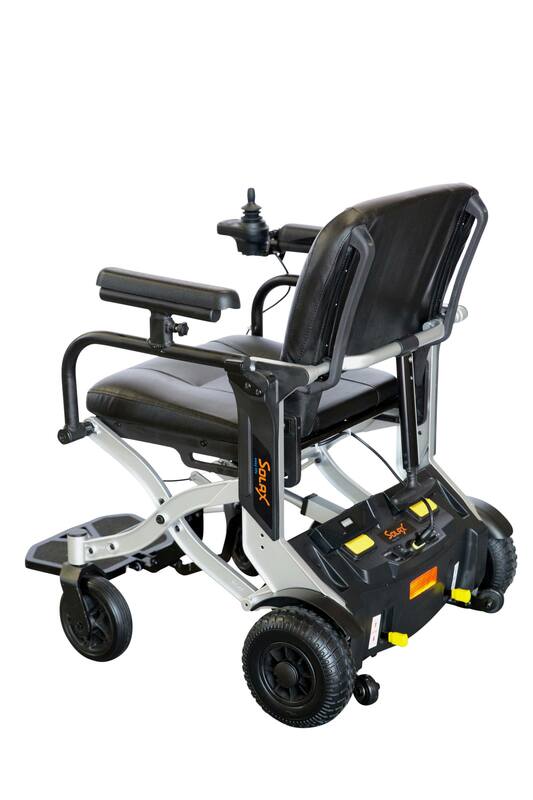 The powerful rear-wheel-drive system gives you unprecedented freedom while the long-lasting lithium batteries and 150w motor offer the perfect balance in power and whisper-quiet operation. 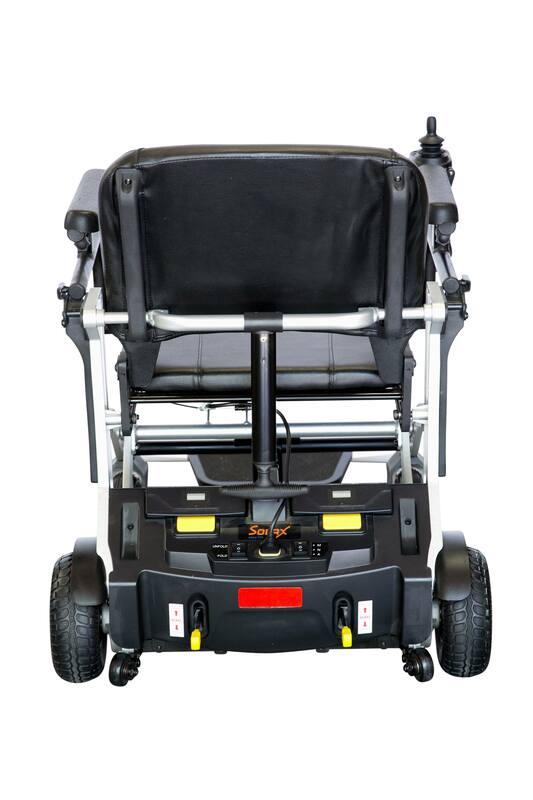 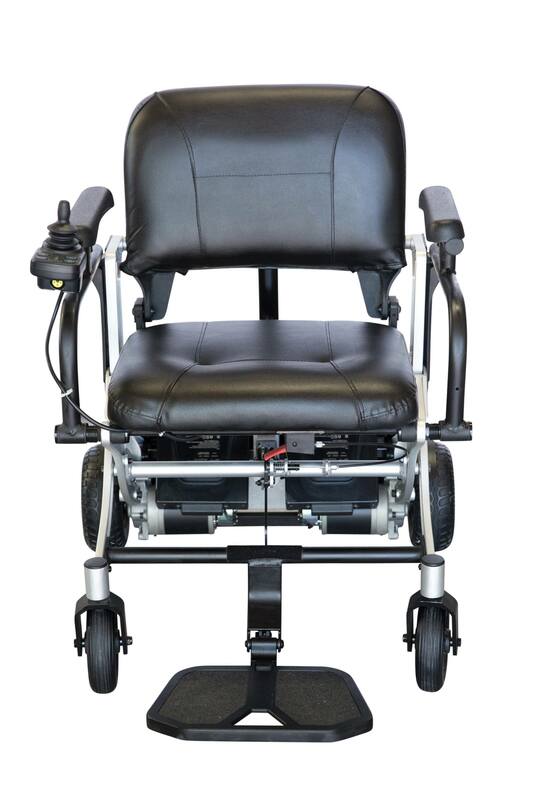 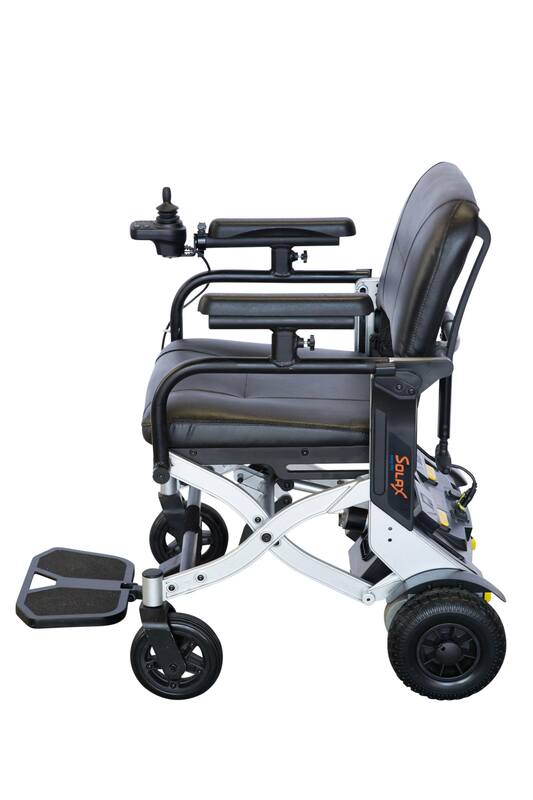 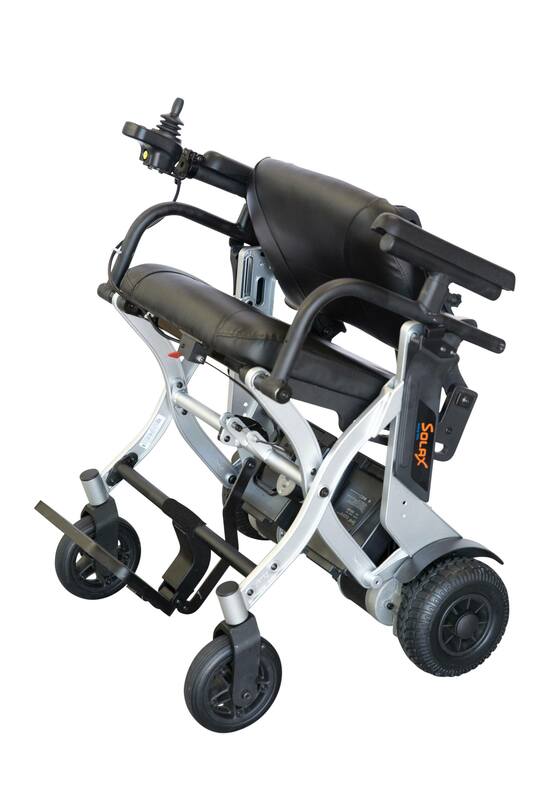 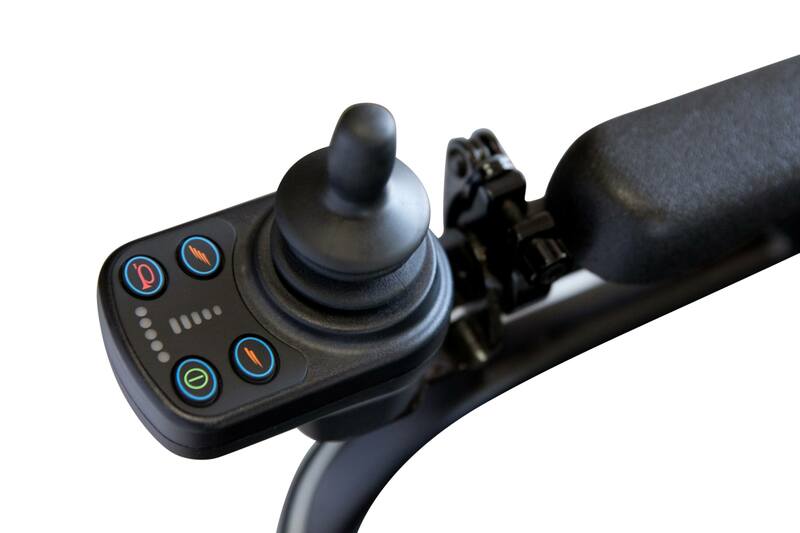 Why settle for just any power chair when the B60 gives you comfort, safety and reliability in an affordable compact design?